Is it the gate to an amusement park? 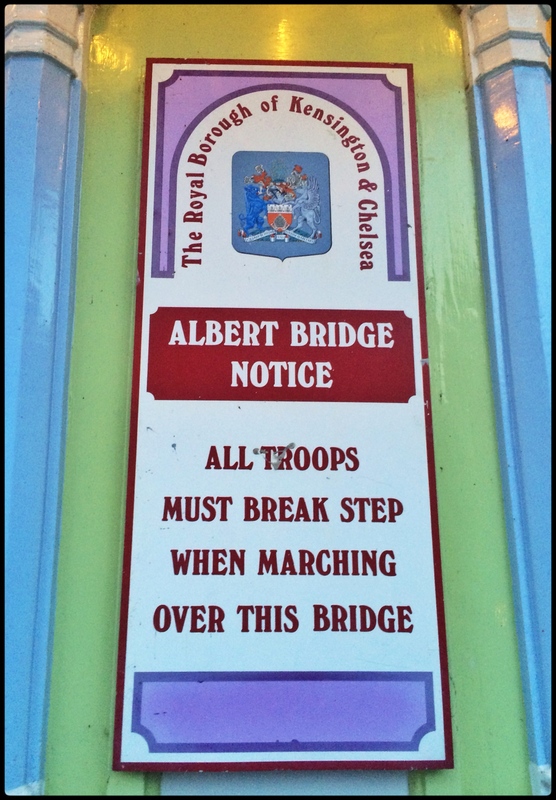 No, it is just the Albert Bridge, crossing from Battersea Park to Chelsea. Only the British would find a practical reason to paint a bridge pink, blue, and green and decorate it with thousands of lightbulbs. Apparently this makes it more visible to ships in bad weather. And only the British would keep a bridge that was quickly useless as a toll bridge, ill constructed to hold motor traffic, and generally rotting away only a decade after its grand opening. They fondly named it the Trembling Lady and issued strict orders that all troops must break step when marching across. And fortunately, only the British would choose to renovate the bridge after its first 100+ difficult years, giving it a new coat of pink, blue, green, and gold, and even replacing the lightbulbs. 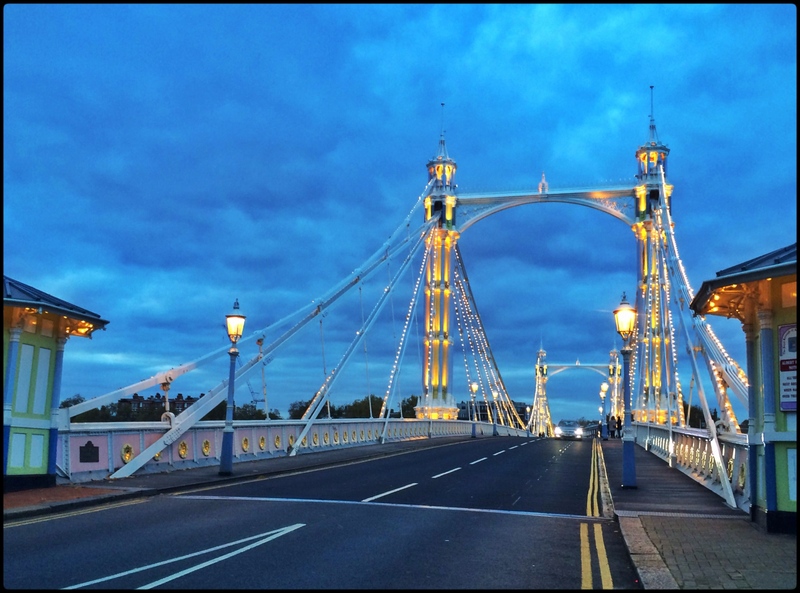 The Albert Bridge goes on into its second century revamped and fit for a prince. Categories: Travel | Tags: history, landmarks, United Kingdom | Permalink. Four days of shuttling between Milano Congress and two hotels. Emails, conference calls, and on-site meetings; scattered with dashes to the shopping boulevards, late night dinners, and a crazy soccer game studio in the wee hours of the morning. And then it was Sunday and the air was hazy and heavy from incense and slow tunes from the most grandiose organ. The Duomo does not shuffle its feet between passing centuries. It stands, never minding fashion fads, conferences, and people chasing the 25th hour of a day. Regardless of which faith we claim, we all believe. 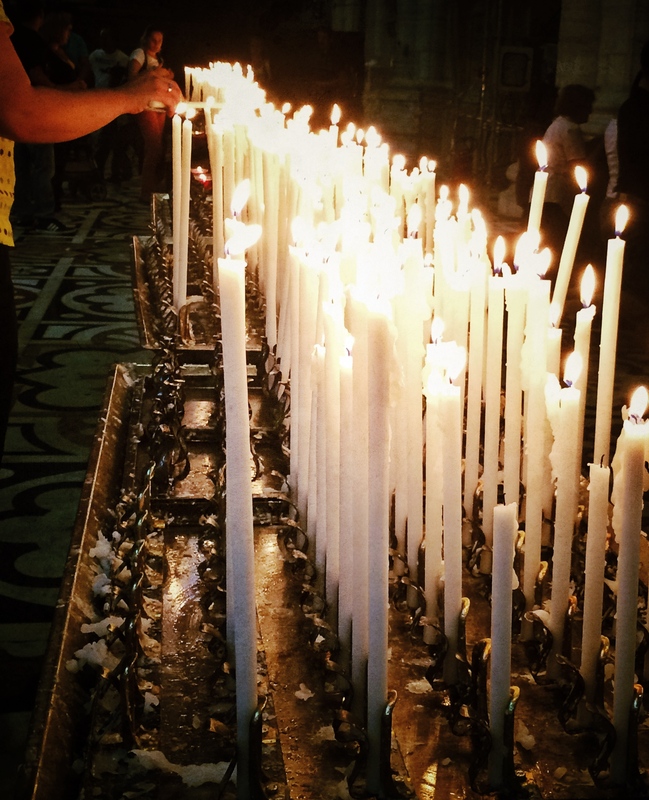 And there are always candles to be lit in the Duomo – both in the last century and the next one. And so what is our rush really all about? Categories: Travel | Tags: buildings, Italy, landmarks, Milan, sights | Permalink. 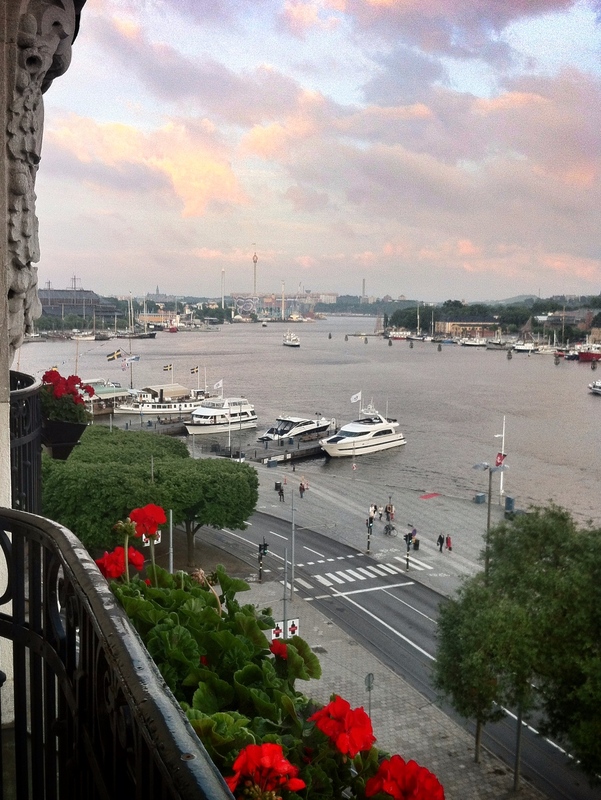 Categories: Travel | Tags: landmarks, Scandinavia | Permalink. Is he blessing or about to take a dive? 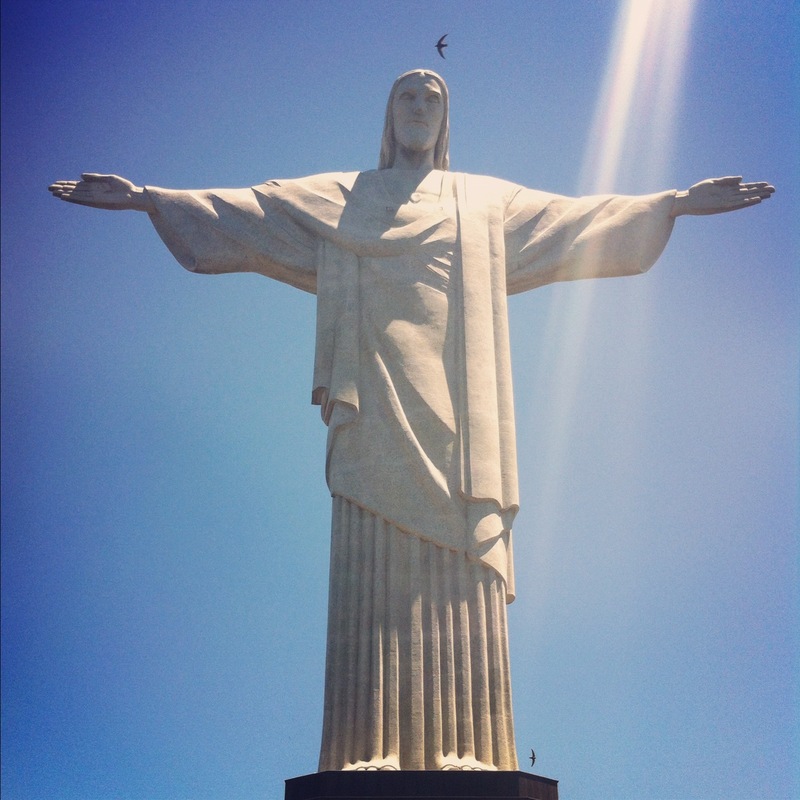 Categories: Travel | Tags: Brazil, landmarks | Permalink.